 Cadillac has some of the best homemade treats around. It would be a shame for you to leave town without indulging in some of them. Here’s a list of some great options! 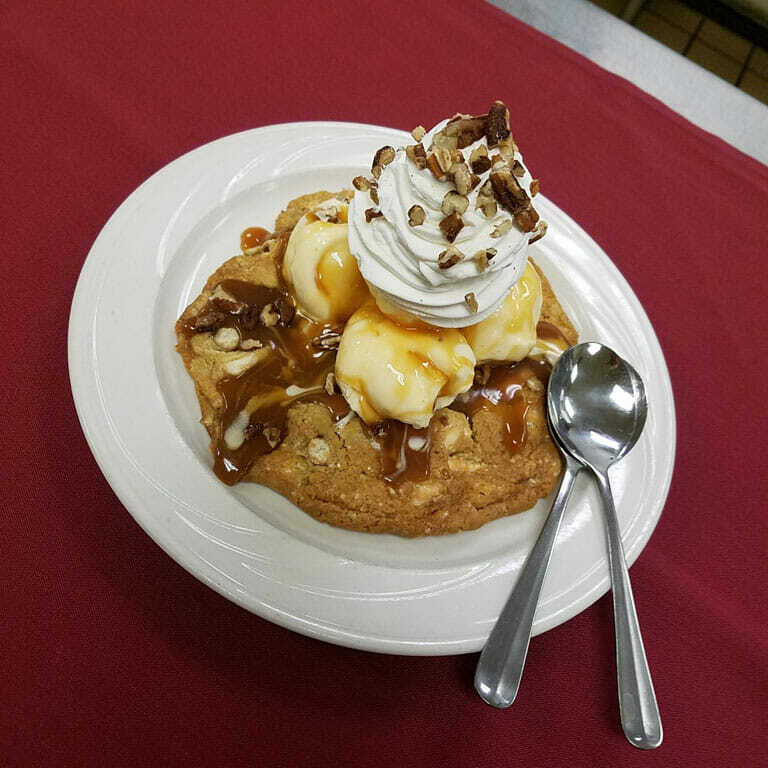 Passage North: Top off your meal at the newly renovated Passage North with the Colossal Salted Caramel Cookie Sundae, a salted caramel cookie topped with vanilla bean ice cream, caramel syrup, whipped cream and pecans. 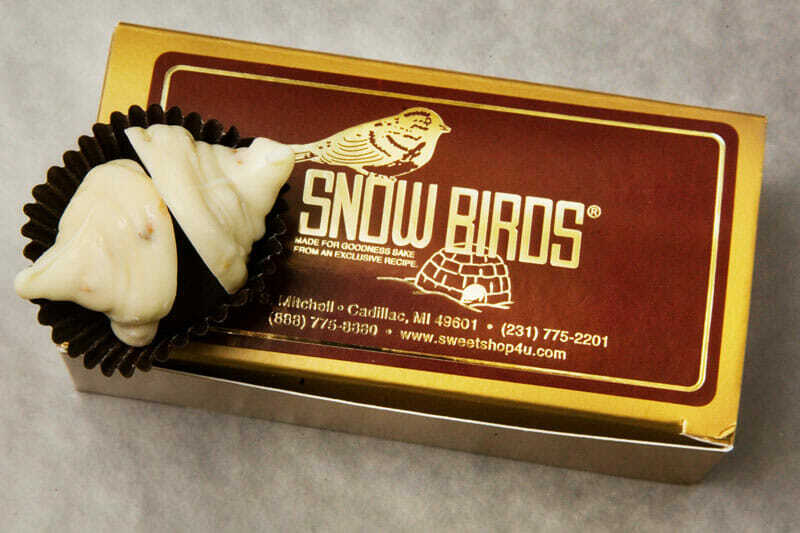 The Sweet Shop: For over 50 years, the sweet shop has been making one of a kind Snowbird Chocolates, homemade fudge and over 100 different candies! 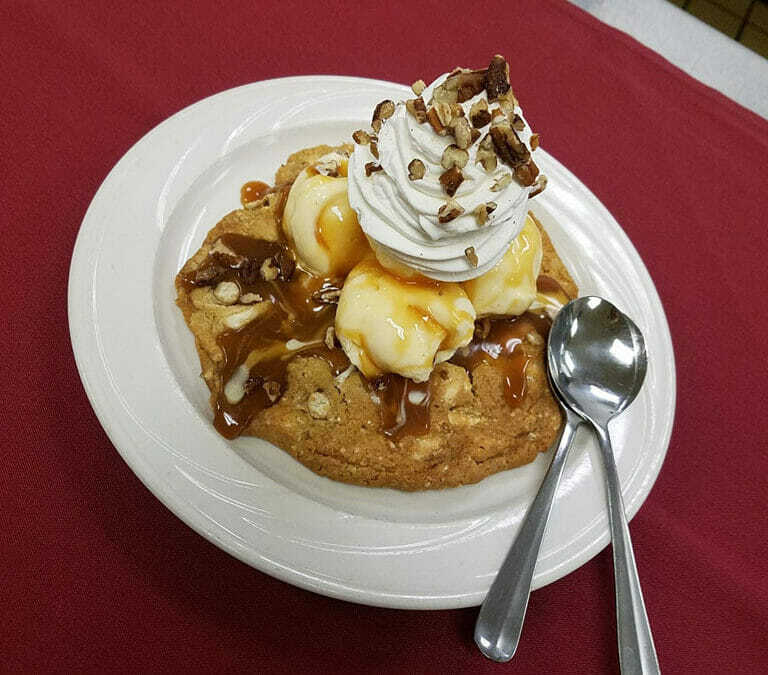 This family business is a staple to the town and is always trying to make the world a little sweeter. 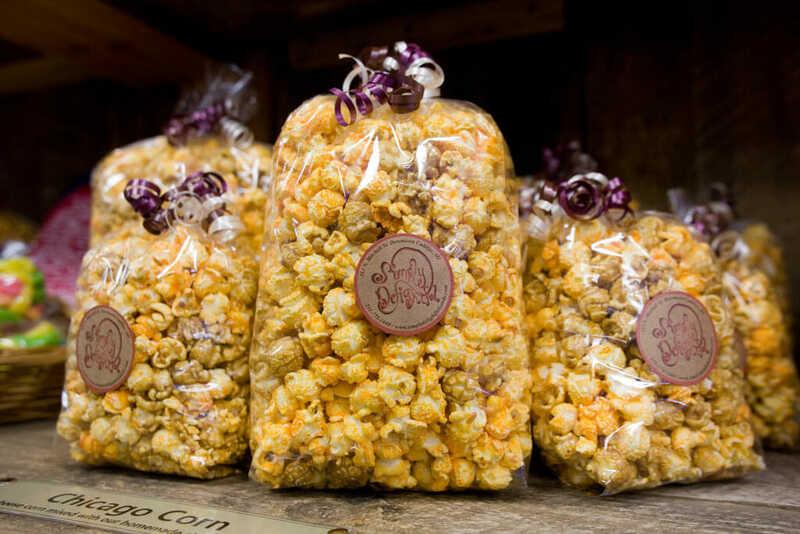 Simply Delightful: The smells of Handmade Chocolates, Caramel Corn and even homemade fudge fill the downtown streets from Simply Delightful. Recipes that have been passed down for ages for you to indulge in. 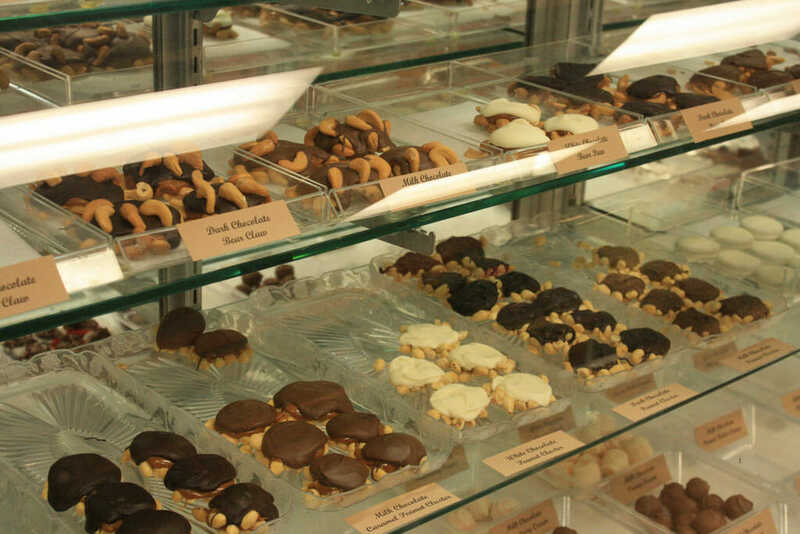 Blue Heron Café & Bakery: Donuts, Muffins, Cookies & more made fresh daily. You can purchase just one or a dozen because no one is going to judge you for indulging in such wonderful treats! 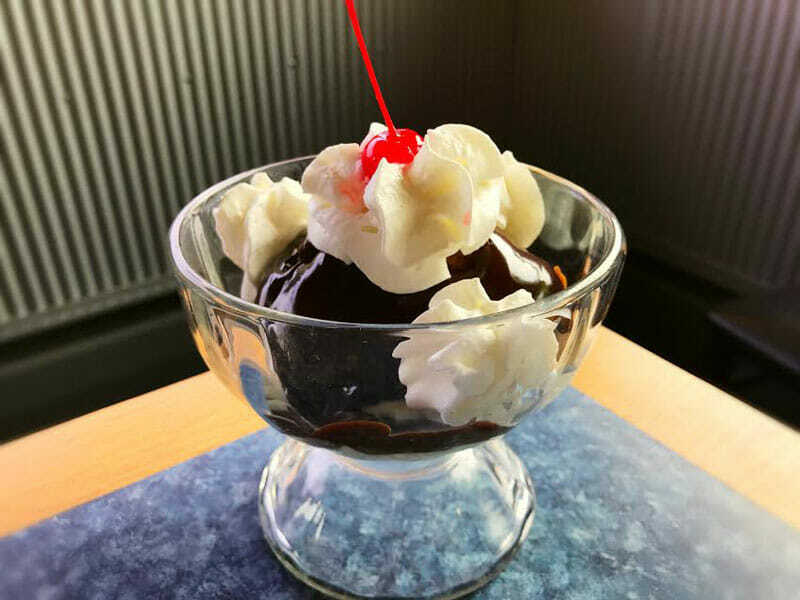 Burke’s Waterfront Restaurant: Cool off with some Hand-dipped French-fried ice cream, topped with hot fudge, whipped cream and of course a cherry on top, while you sit lakeside at Burke’s Waterfront. 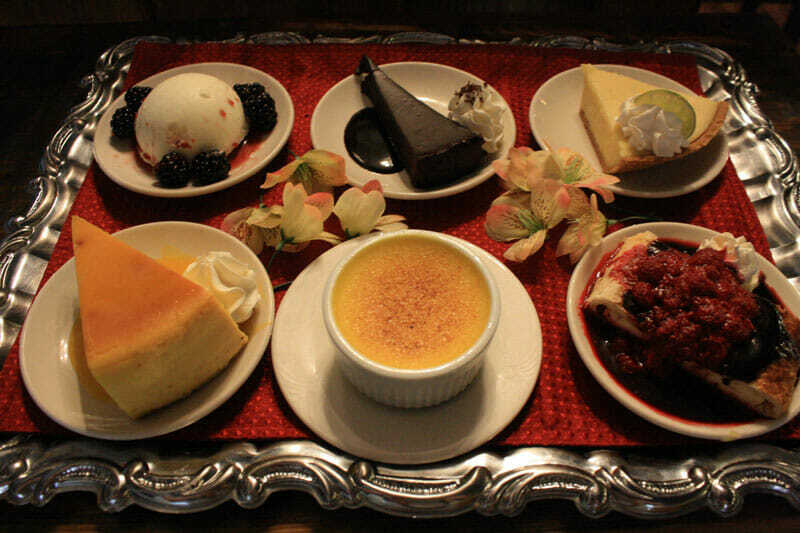 Hermann’s European Café: Choose from the dessert tray of many handmade desserts made by Chef Hermann, a certified Pastry Chef, such as Crème Brulee, Custards, Cheesecakes and more.